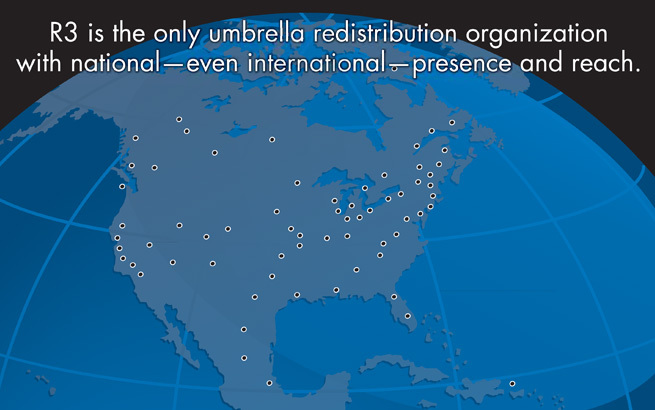 Reliable Redistribution Resource is the result of combining the experience and expertise of nine nationally-known supply chain companies that have a legacy of engaging in and growing the redistribution channel. We’re the people you have known for years and whose experience you trust. 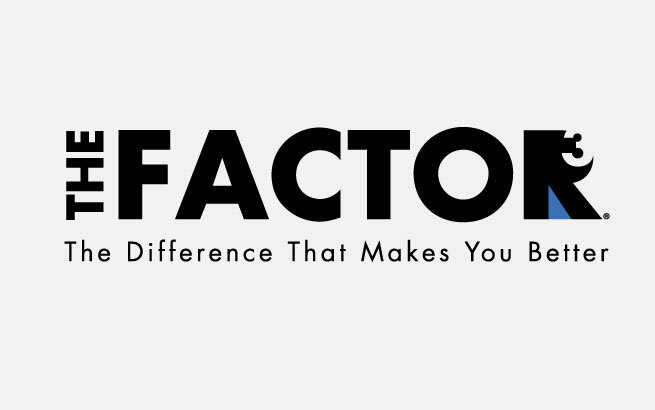 Our job is to streamline and consolidate your ordering process, provide you the widest range of food service, janitorial, industrial and safety products possible, assist in improving your cash flow and help you grow your business! 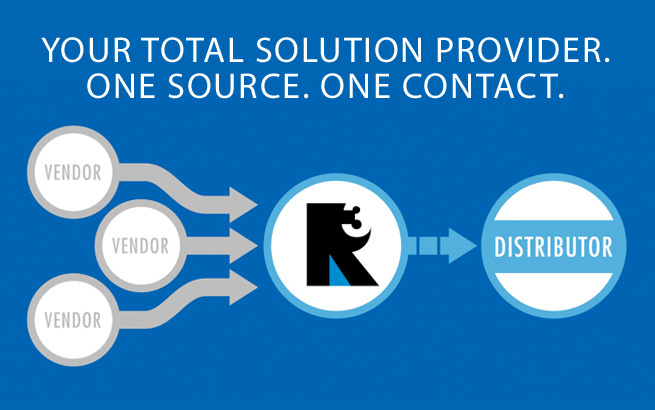 We are your Total Solution Provider – R3! 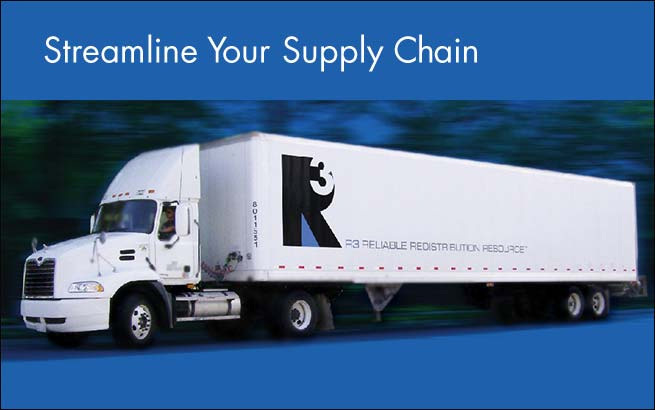 As an R3 customer, you can log in to your account and begin ordering the products and supplies your customers need – on demand. 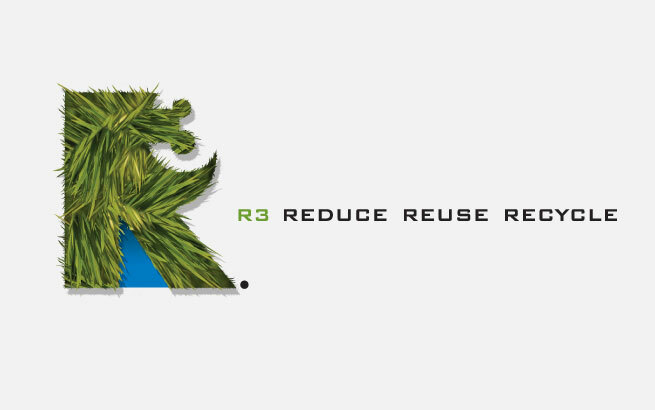 Interested in working for R3? Take a look at our job openings.